Beautiful stroller, great for turning in tight spaces and for all types of pavement. Love the option to have the seat facing forward or backward, and the fact that it can accommodate up to a 55 lb child. Our son stays really warm and cozy when it's cold outside with the foot muff. I love it! Easy to handle! 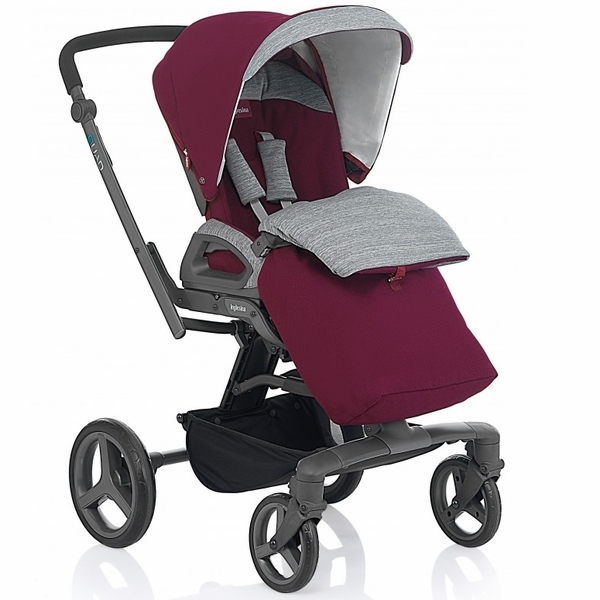 Inglesinas brand-new All-Terrain Quad Stroller is ideal for the rough sidewalks of New York City. Equipped with large ball-bearing wheels and shock absorbers, your baby wont feel a thing while riding over uneven pavement. A one-handed folding mechanism will compact the carrier for perfect storage in even the smallest of apartments. 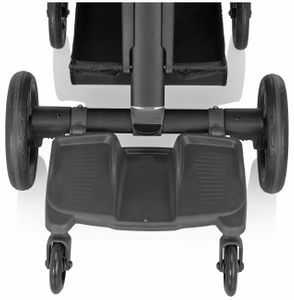 The quad also comes with a reversible, four-position seat for the most comfortable experience. 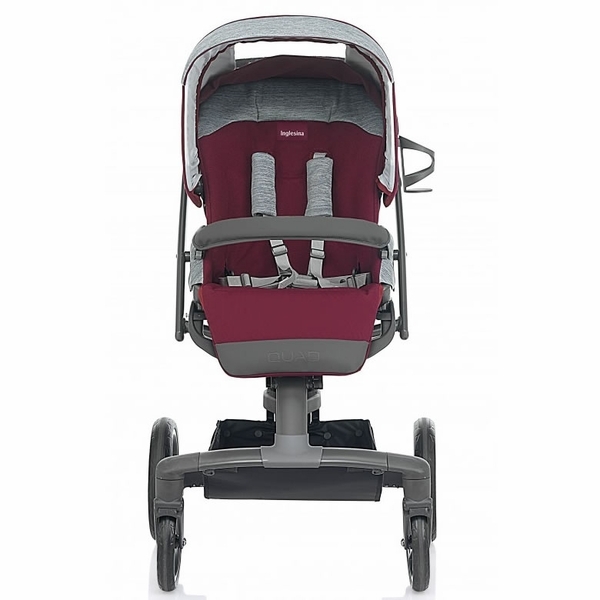 what's is the difference of Inglesina 2014 quad stroller and inglesina quad stroller, eg: http://www.albeebaby.com/inglesina-2014-quad-stroller-arctic.html this one? Is Inglesina 2014 an old version? what's the difference with the new version? Thanks. There are no differences in the features of the 2014 vs. 2015 stroller. Only different colors. 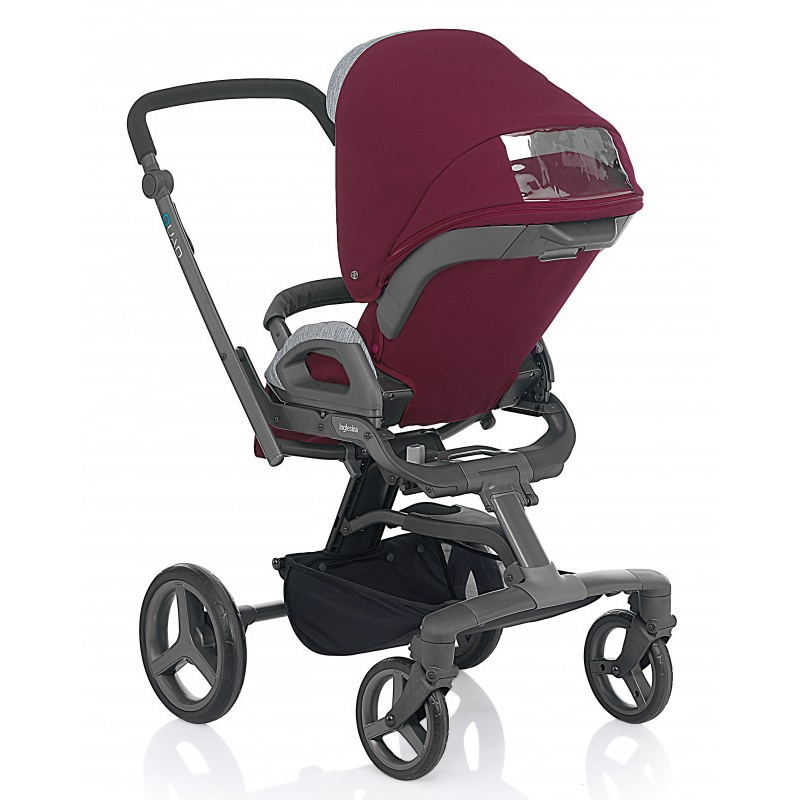 Quad is the new Inglesina stroller combining an extremely modern and technical look with the sturdiness and the ability to travel even on the roughest terrain. The Quad?s innovative frame is sturdy and light, and it features large ball bearing wheels that provide a smooth ride. Its linings emphasize the particular ?all-terrain? appearance, with fabrics inspired from nature and ranging from the texture of jute, the lightness of linen to the softness of the melange jersey. 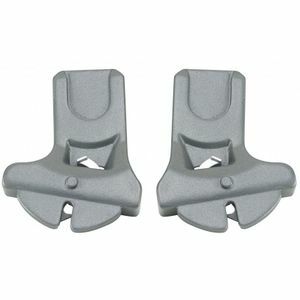 Thanks to its single handle, Quad can be pushed comfortably just with one hand. The Inglesina-patented locking system makes it possible to close and reopen the frame with one hand. 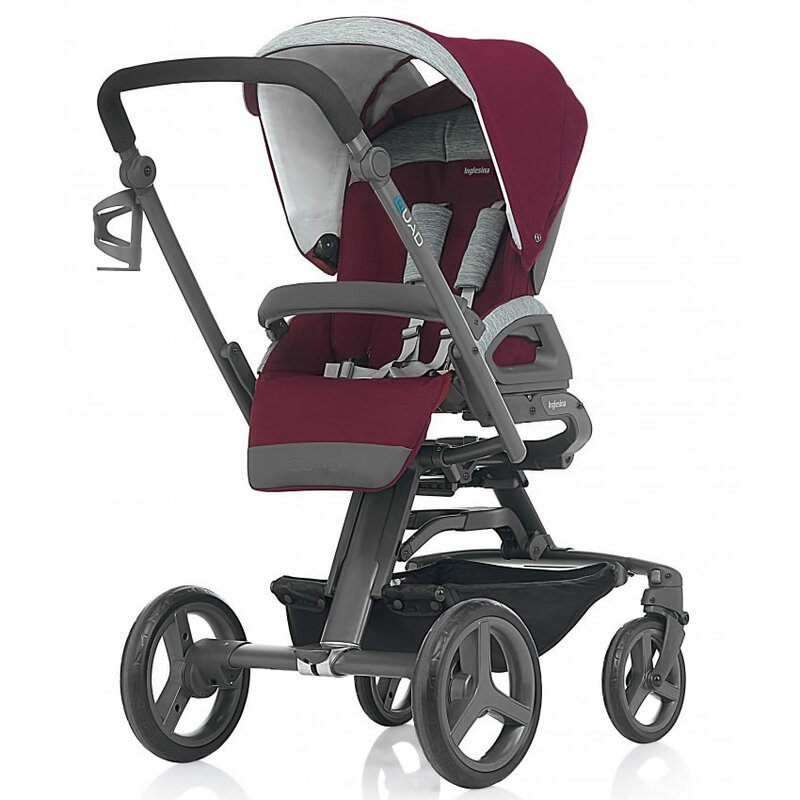 The stroller features a reversible seat, easily adjustable to face either the parent or the outside world. 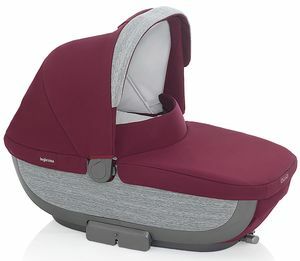 Quad?s wide seat is suitable to accommodate the child from the earliest months of life and it is made to be used for all seasons thanks to the rain cover and foldaway hood with sun shade extension. The optional bassinet, extra large and designed according to the latest safety standards, has a wraparound shape that ensures a high level of protection. EVA wheels, front diameter 7.6?, back diameter 10.6? fitted with ball bearings. The hood is seamlessly integrated to the seat, and the width is also adjustable, thanks to the practical concealed zipped extension. Completely removable lining and hood, hand washable at 86?F.